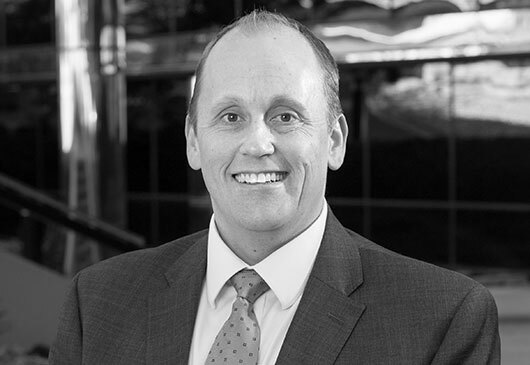 Brett Hamilton focuses his practice primarily on preparing and prosecuting international and US patent applications, primarily in the chemical and related arts. Prior to joining Abel IP, Brett began his career as an intellectual property attorney at the Washington, DC based law firm, Dickstein Shapiro, LLP. As an associate with Dickstein Shapiro, Brett gained experience in all aspects of preparing and prosecuting U.S. and foreign patent applications for technologies in the chemical, biomedical, electrical, and computer science fields. He worked directly with clients, inventors and in-house counsel to understand, explain, capture and protect all aspects of their intellectual property. Brett also gained invaluable experience in the field of intellectual property protection as part of multiple trial teams for high profile patent infringement litigations. Preparing and prosecuting patent applications, particularly in the fields of chemicals, medical devices, semiconductor materials/devices, pharmaceutical compounds, biotechnology and image/data processing. Providing patent litigation support in cases dealing with infringement of biomedical device and software related patents.